Willow Pond it is a colorful fishing simulator. This is the most quiet place to relax and dive into the fishing paradise. 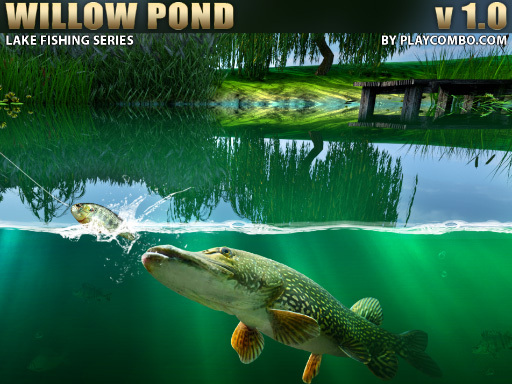 Fishing game Willow pond immerses you deep into the fun and beauty of Lake fishing. In the game are hiding the most large fish and are new beautiful places. This is the closest you can get to real fishing from the comfort of your own office.